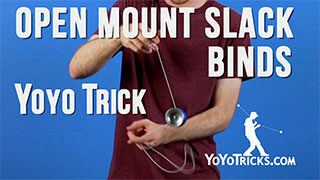 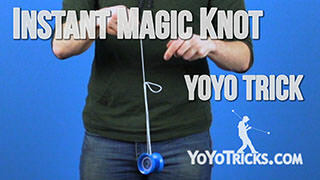 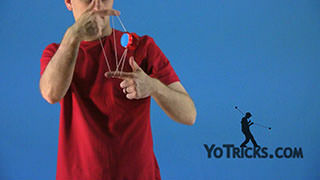 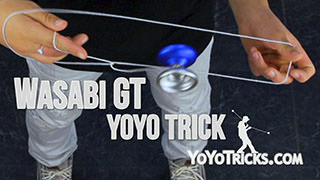 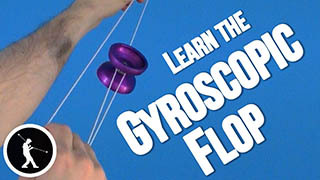 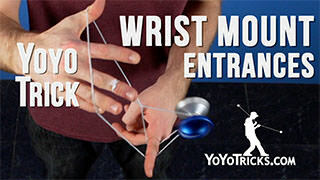 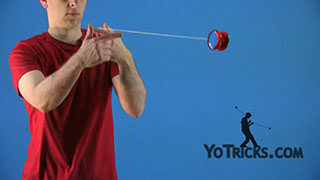 Gondola / Monorail yoyo trick video. 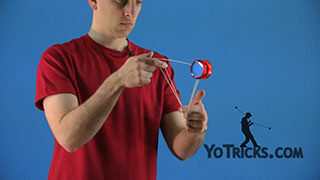 Gondola Yoyo TrickThe next trick we’re going to show you is called the Gondola (aka Monorail); it looks like this. 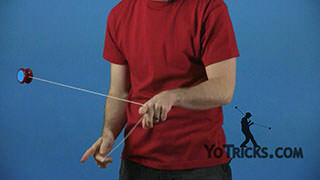 The key to doing the Gondola is that you start off by throwing a double or nothing but instead of throwing it around the first finger of your opposite hand like you normally would you’re going to start by throwing it around your thumb then around the first finger. 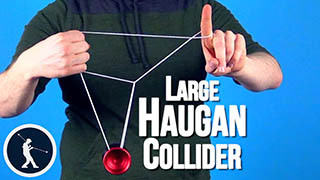 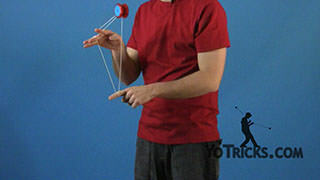 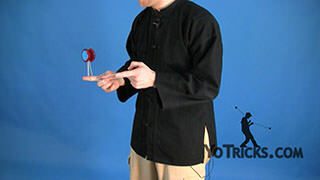 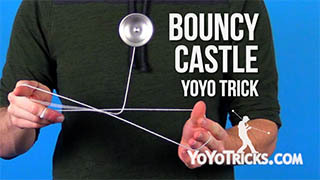 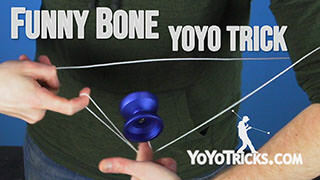 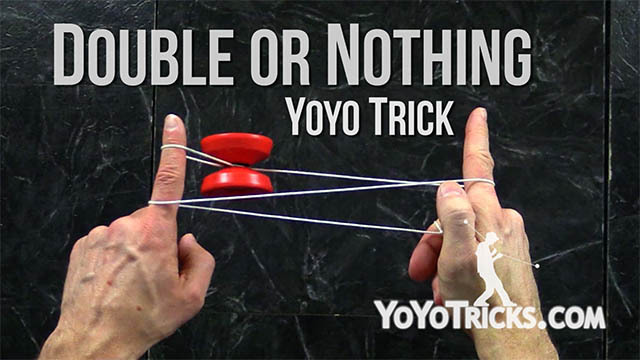 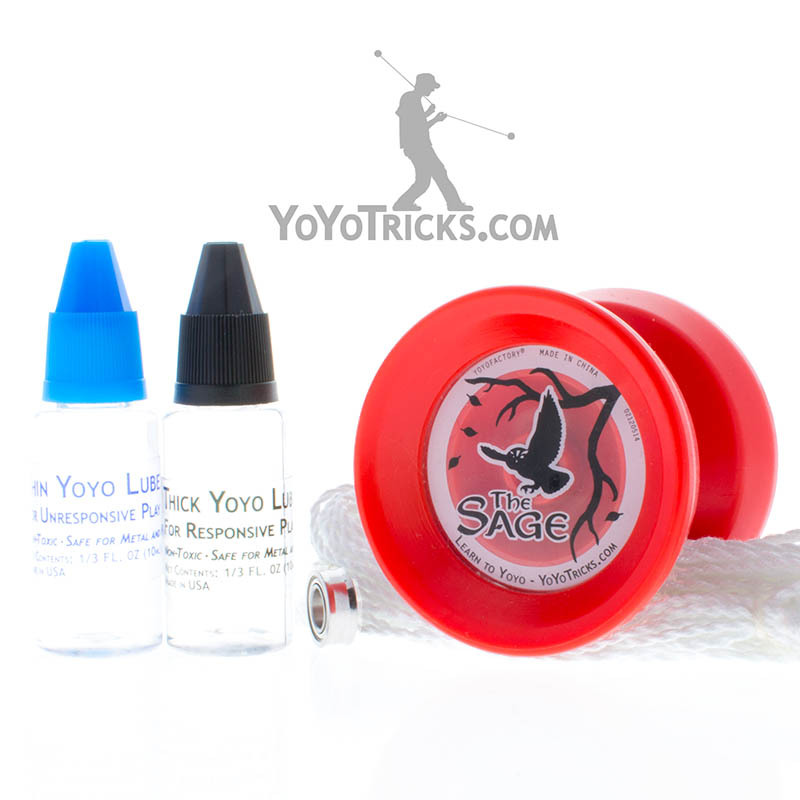 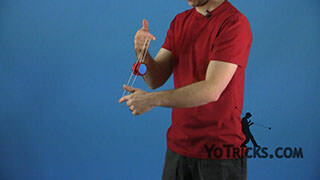 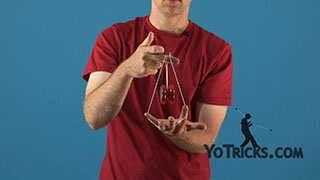 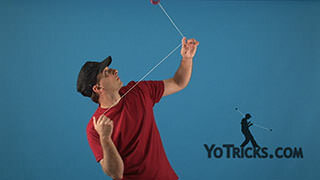 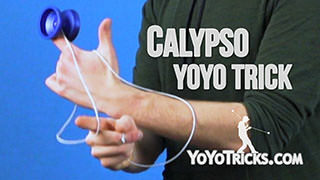 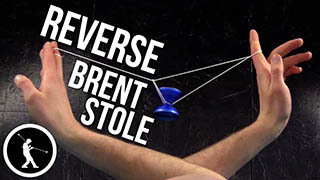 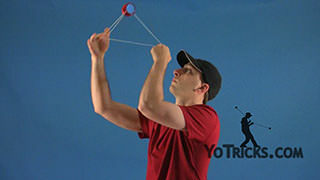 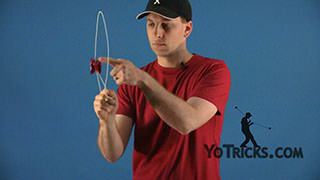 Once you have that you’re going to pinch the string with your yoyo hand, drop the string off your thumb, spin the string around and loop it across your opposite pointer-finger. 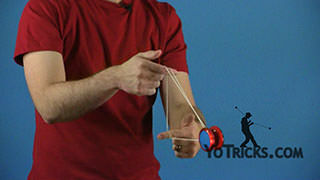 You are going to pinch the string and pull it through from there you slide it to the right. 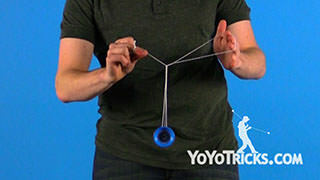 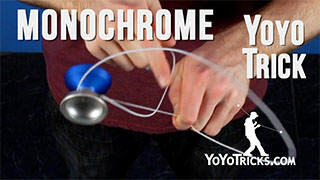 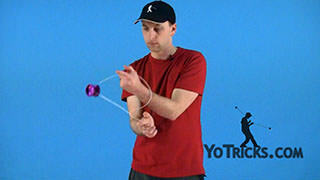 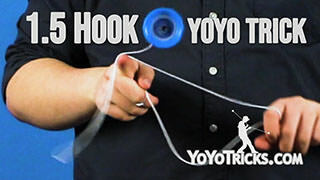 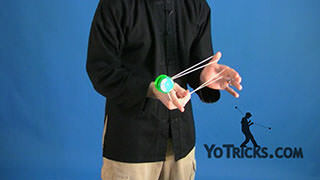 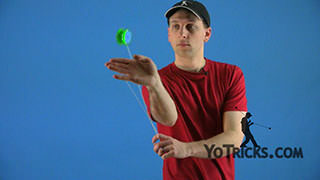 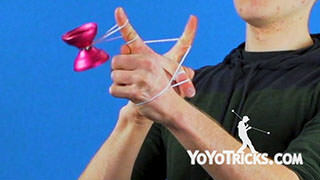 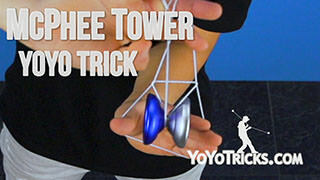 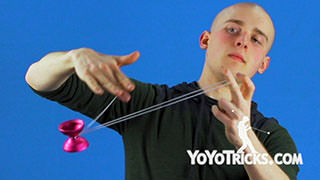 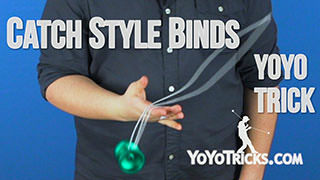 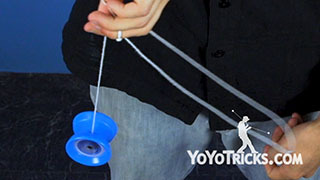 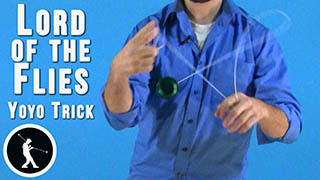 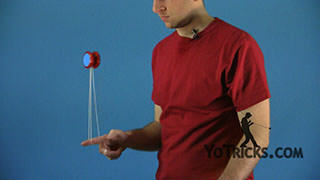 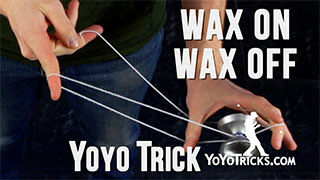 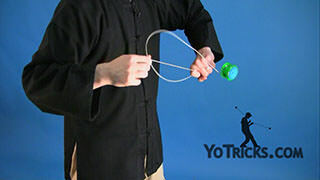 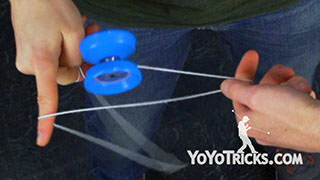 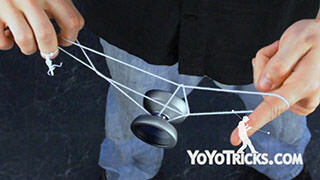 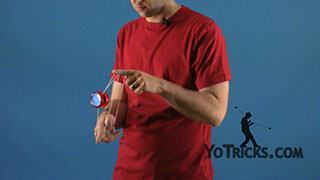 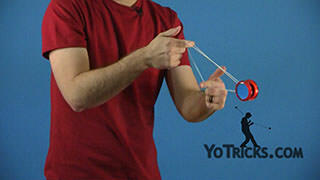 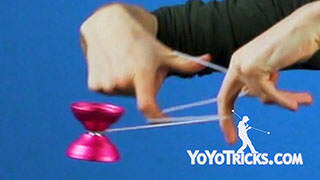 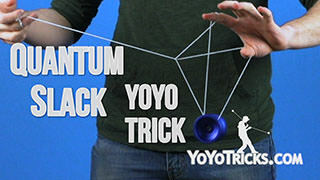 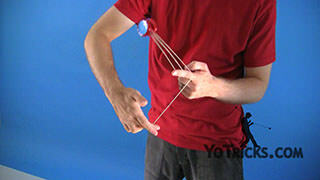 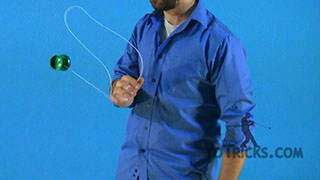 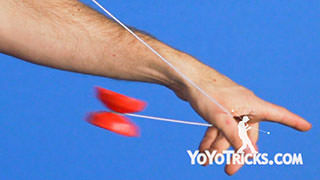 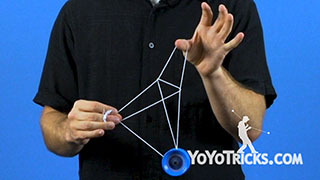 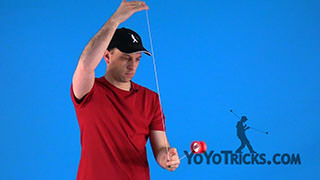 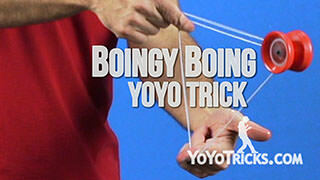 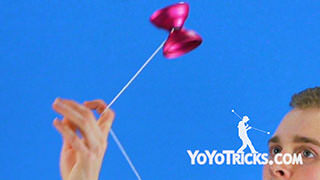 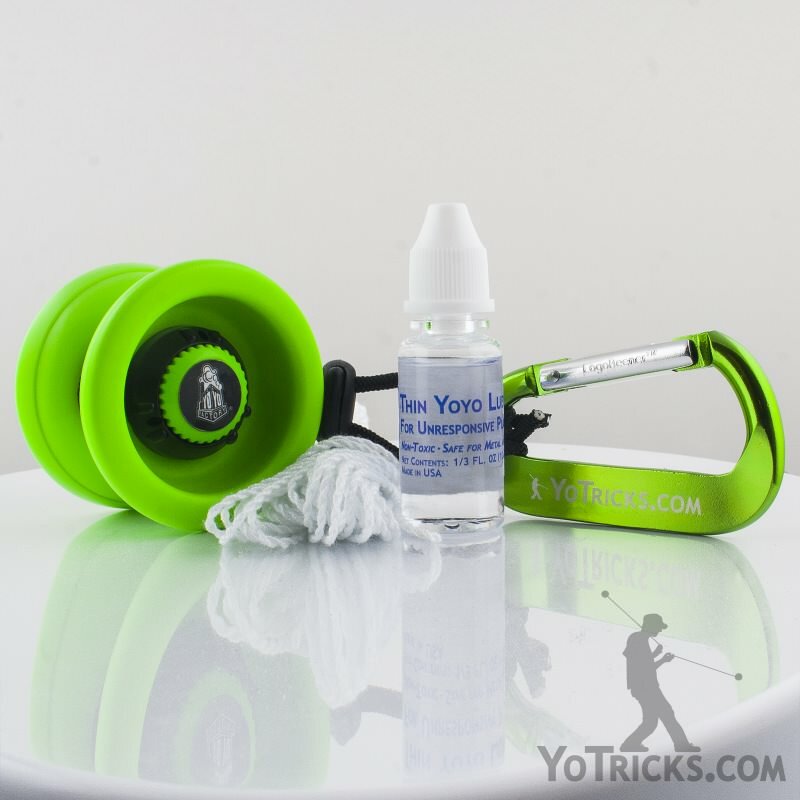 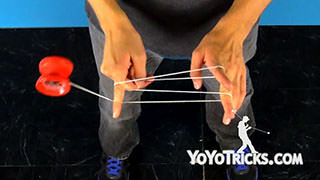 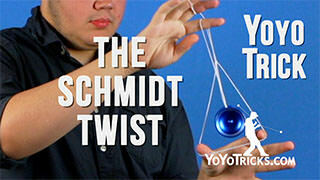 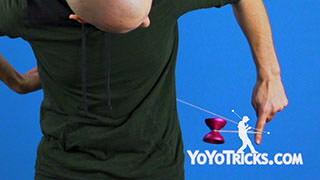 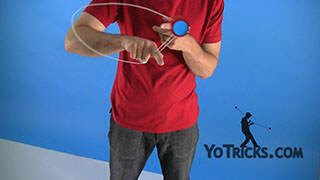 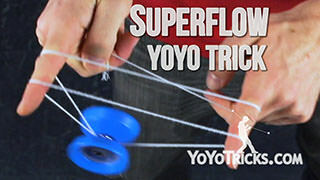 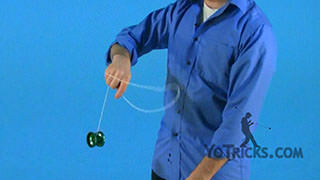 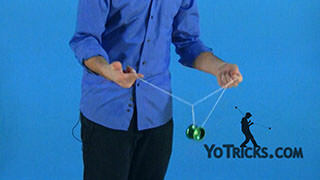 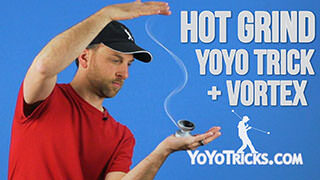 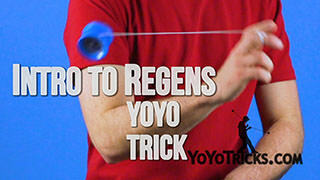 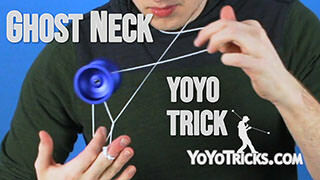 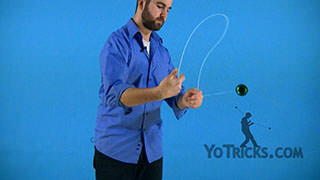 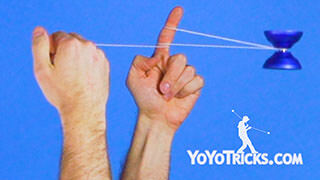 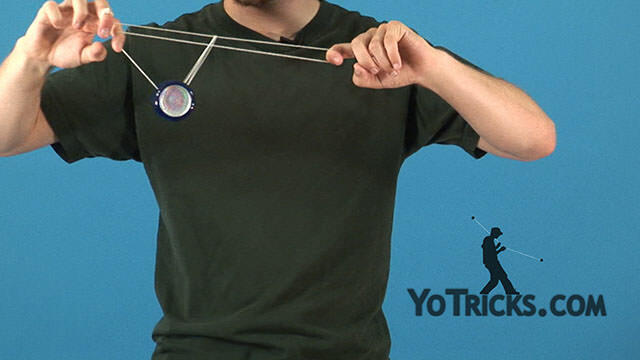 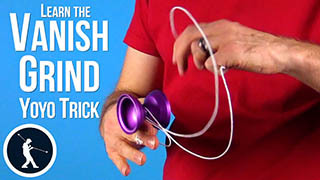 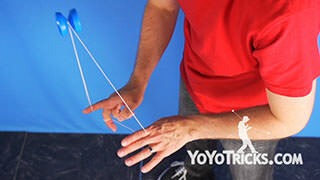 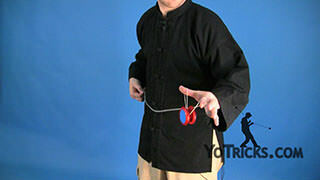 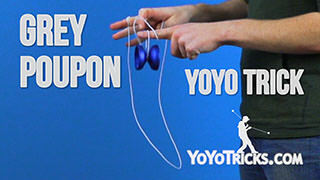 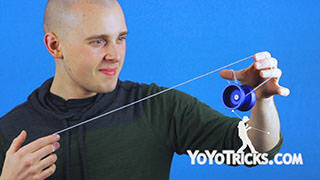 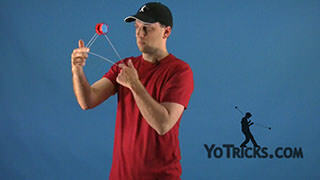 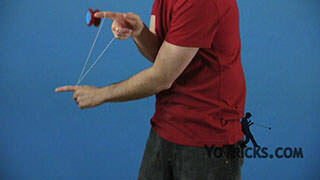 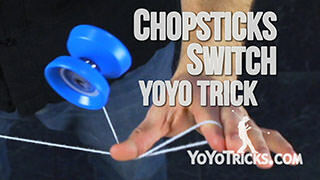 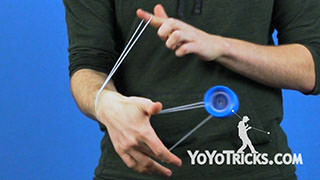 Drop the string off your yoyo hand and slide it to the left, then drop the string out.